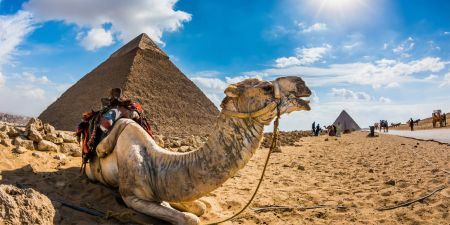 Get a taste of the past on our tours in Egypt, where you’ll walk the footsteps of pharaohs through ancient temples and monuments, visit the pyramids and sphinx, Islamic and Coptic Cairo, and sail away on a luxury Nile cruise. Relax in the Red Sea and swim among playful dolphins and colorful corals. Discover the desert and more. Book your Egypt Vacation now! 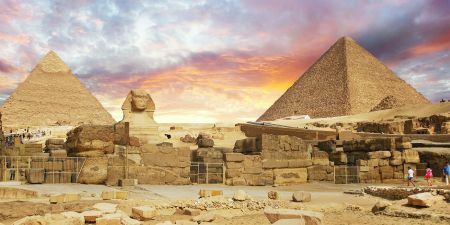 Experience all that Egypt has to offer with our well-selected Tours in Egypt and an exclusive private or group holiday. Book Now! 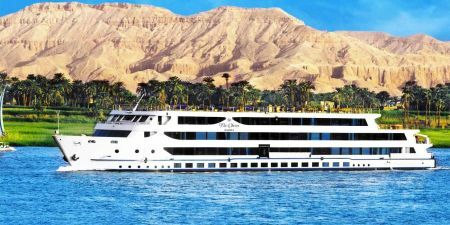 Take a cruise down the River Nile. There is no better way to see the incredible ruins of Ancient Egypt and modern life. Book Now! 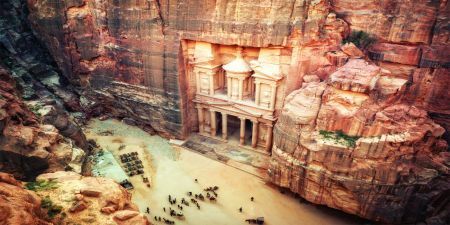 Mix your tours to Egypt with the Middle East, North Africa or the Mediterranean Tours to explore the incredible history and heritage. Do not miss the experience of our Combined Tours. Where ever you find yourself in Egypt, there is always an exciting adventure to be had. 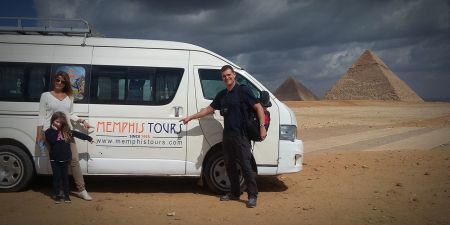 We offer a wide variety of Tours In Egypt from any location in Egypt. 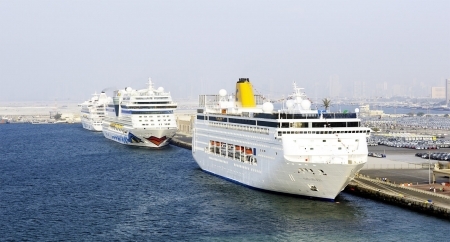 Book one of Egypt tours from the ports to explore all of the options here from ports in Alexandria, Port Said, Safaga, Ain Sokhna, Sharm El Sheikh and more. From any airport to almost any location in Egypt. Let our skilled drivers make sure that your arrival or departure is hassle free.